Ingredients: Raspberry extract, Honey, Jojoba oil, Almond oil and Wheatgerm oil. Product Description- The lip balm’s highly active moisturizing formula helps to repair dry, cracked and chapped lips and protects them from the drying effect of cold, dry winds of winter, making them looks look healthier and smoother. How to use? Apply evenly to lips as necessary. Use twice daily. It comes in a round tub with pictures of raspberries stuck on it :D I definitely love the red packaging but I don't like to put my fingers into it every time I need some product out. Being a cleanliness-freak, a tub packaging seems unhygienic to me. It smells slightly tangy and mild. I love the fragrance and it won't ever bother those with sensitive noses. It is light in texture and does not feel heavy on the lips. 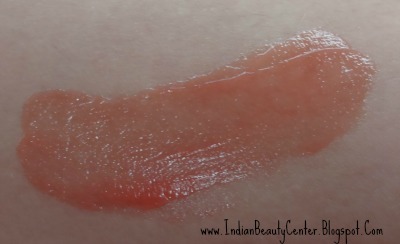 Provides light color to the lips- perfect for school and college going makeup lovers! 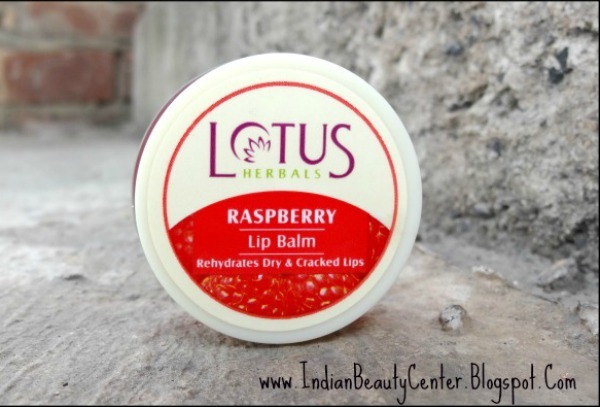 Tags- Lotus Raspberry Lip balm, adsense, Lotus herbals India, Lotus lip balm, Herbal lip balm India, Google, Lip balm, Indian beauty blog, Indian makeup blog, Skin care blog. 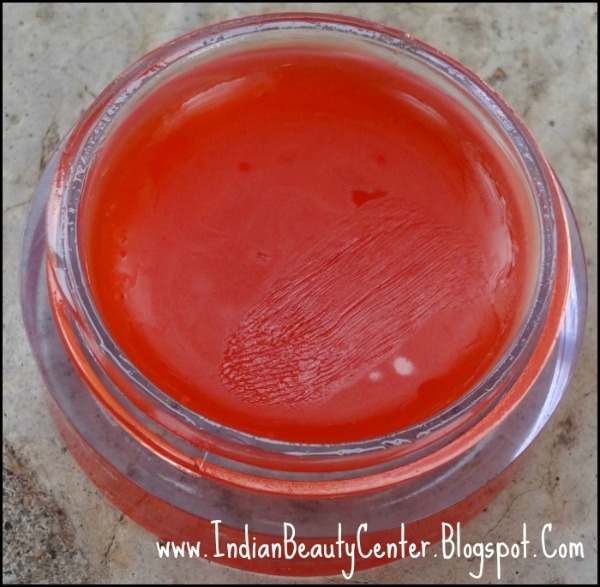 Hey Arpita I've never used the lotus products but would like to know more about its review from you. Great review :) Loved your swatch! Wow Lancy :) It is a great honour for me to receive a comment from you :) Thank you so much ^_^ You made my day! Great review Arpita! Looks like a nice lip balm...& so very yummy too! 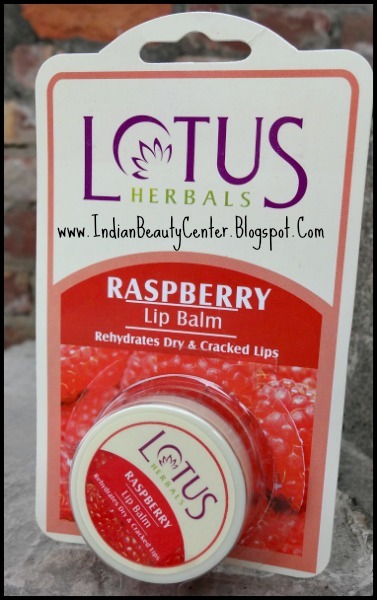 Hi Arpita, thank you for featuring the Raspberry Lip Balm in your blog and giving a detailed review. It is a decent lipmbalm. Nice review. 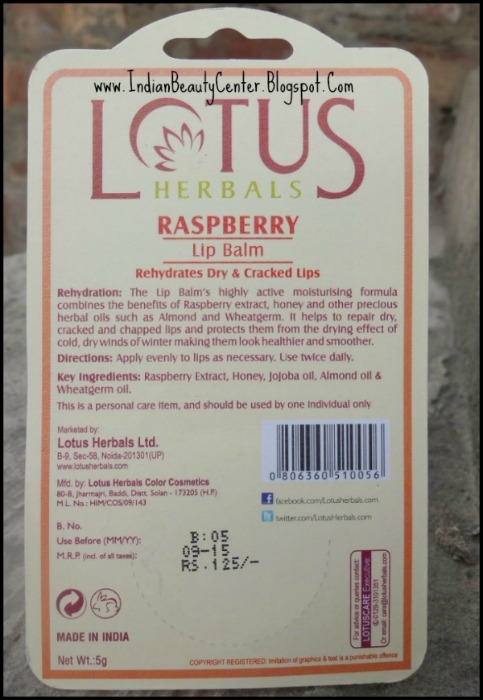 Haven't tried Lotus lip balms. I normally tend to stick to TBS. This sounds nice. Seems like a very nice product! Thanks so much for visiting me, I just followed you on BLOGLOVIN :) Would love if you followed back! Nice posts. 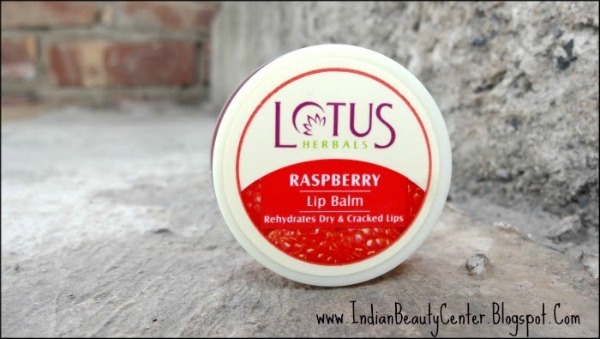 Try lotus lip balm for a wonderful lips.